Residents of Manki village, barely 10 kilometres from “diamond city” Panna in Madhya Pradesh, saw a bulb switch on for the first time in March this year. 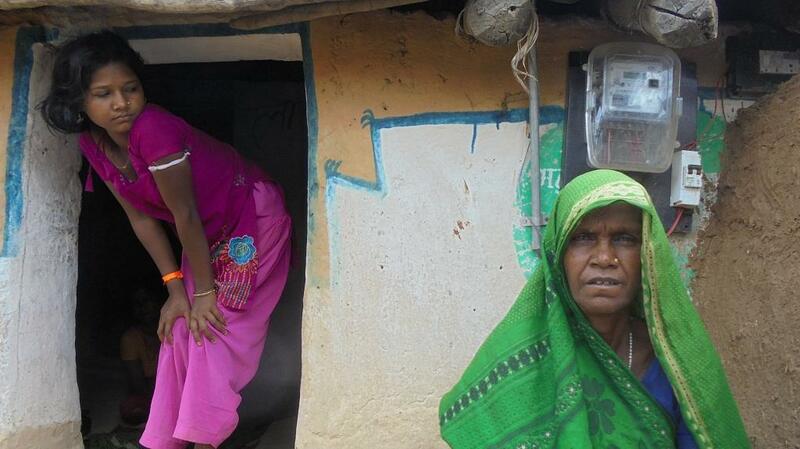 Sixty-nine years after India achieved Independence, electricity had finally reached the village. But their excitement was short-lived. In less than four days, the village plunged into darkness. Two months later, power returned on May 29, but again stayed for hardly two days. 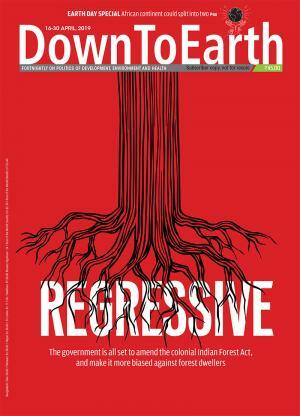 Since then, Manki—where 95 per cent of the households are connected to the electrical grid— has been forced to go back to using kerosene lamps for lighting. An electrified village is one where all public places, such as schools, health centres and panchayat offices, and 10 per cent of all households are connected to the grid, according to a revision in the definition given in the Electricity Act, 2003. 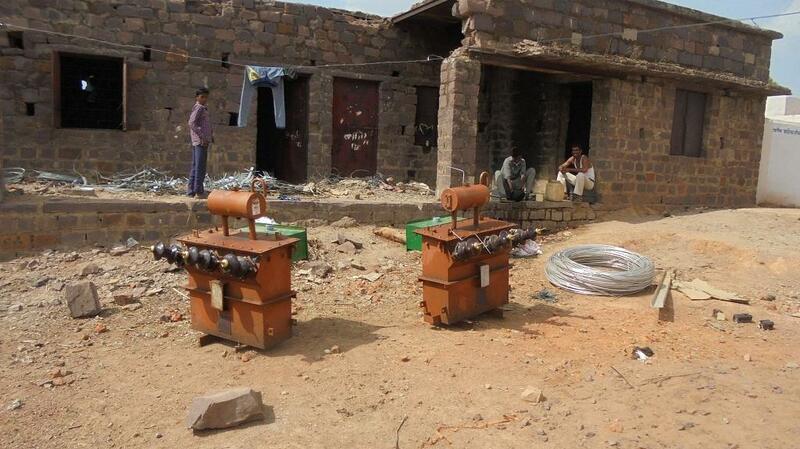 Manki is considered officially electrified, but the anganwadi and secondary school are yet to get a connection, says Suresh Kumar Gond, sarpanch of the village. 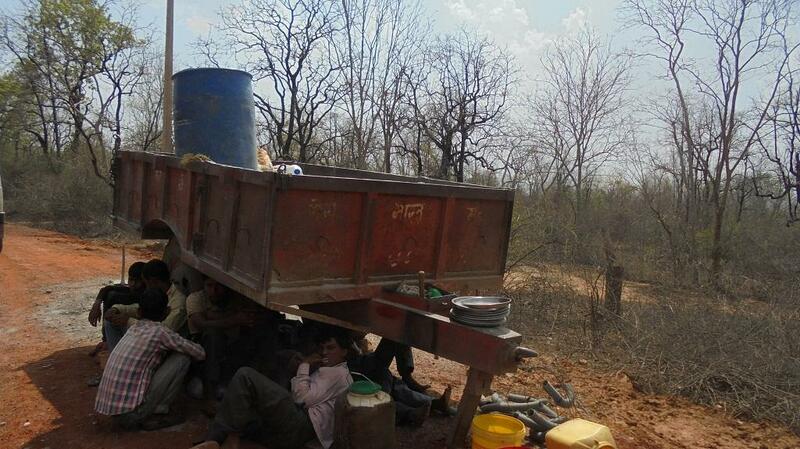 Efforts to connect villages in Panna—a rough terrain in terms of connectivity due to dense forests—are visible. Workers can be seen installing poles and transformers in remote areas. But availability of electricity remains a major issue. All villages that have been electrified recently are home to backward and tribal populations who are not able to follow up with the electricity department in case of problems. In Gujar village, almost 50 per cent of the households were not getting electricity for 15 days when Down To Earth visited in June. Despite informing officials, their issues had not been addressed. Sanjeev Kumar Gond from Manki is a commerce student who studies in Panna. He says the lack of electricity does not motivate students to study as it is difficult to read and write in the light of kerosene lanterns. “When electric poles were erected, everyone had hoped that things would change for the better. But nothing has happened,” he says.